This chain is made in 925 sterling silver. The length is adjustable 45-50cm. 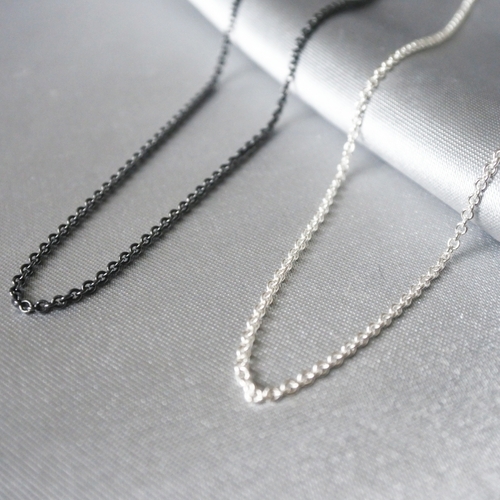 Choose between "white" silver or oxidized (black) silver. This chain is ready to be delivered and will be sent to you within 2-5 working days.